Riding in the UK often means that even if you only use the bike when it’s sunny, you’ll still get caught out by some freak shower from time-to-time. Thankfully there are a number of waterproof rucksacks to suit every rider and budget. Here are our recommended top five, all currently available to buy on the MCN Shop. It may be on the slightly pricier side, but the R30 is the king of all waterproof rucksacks. There’s no element of the bag that has been overlooked and it is both comfortable to wear and will keep your belongings nice and dry – even in the very worst riding conditions. The Quadlock harness spreads the weight of the rucksack across the chest instead of the back making it extremely good to use on long journeys and if the 30 litres capacity isn’t enough then you can add the optional 5 or 10 litre drypacks. It also comes with a very reassuring 10 year guarantee too. There’s a very good reason it’s the rucksack of choice for most of the MCN office. At the other end of the price scale is the Oxfrod Aqua B25, which offers a simple solution to those who might not ride frequently enough or who don’t want to splash out a lot. It’s got a 25-litre capacity which should be plenty for your everyday essentials. Like most of the best waterproof rucksacks, it features a roll top enclosure and features a few additional pockets on the outside of the bag. 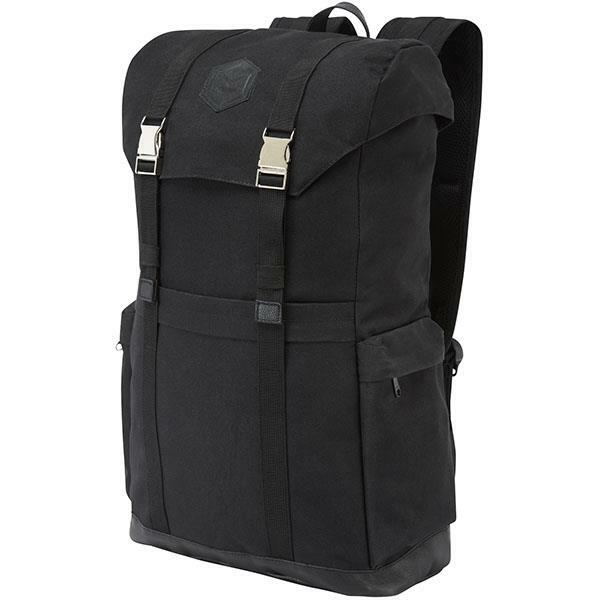 The UT802 Ultima-T is a clever rucksack from luggage experts Givi. 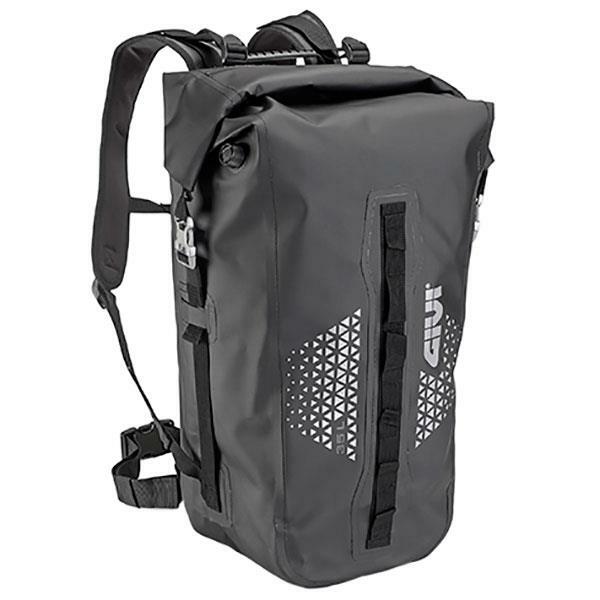 It features a massive 35-litre capacity and features a heavy-duty tarpaulin roll-top construction with an air- release valve to stop the bag ballooning when it’s closed. 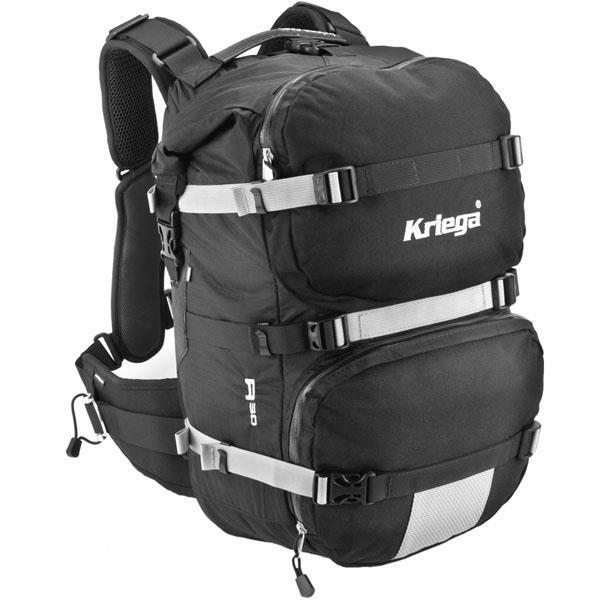 The party piece with this rucksack though is that it can also double up as a tail pack and is able to easily be attached to the rear of a bike, making it a versatile piece of kit for those who might travel big distances and who don’t want to carry a rucksack the whole time. With a 28-litlre capacity and reasonable price, the Studio rucksack from Knox offers a stylish and practical rucksack for everyday use. The outer is constructed from tough 600 denier nylon and leather and has a fully taped internal lining. 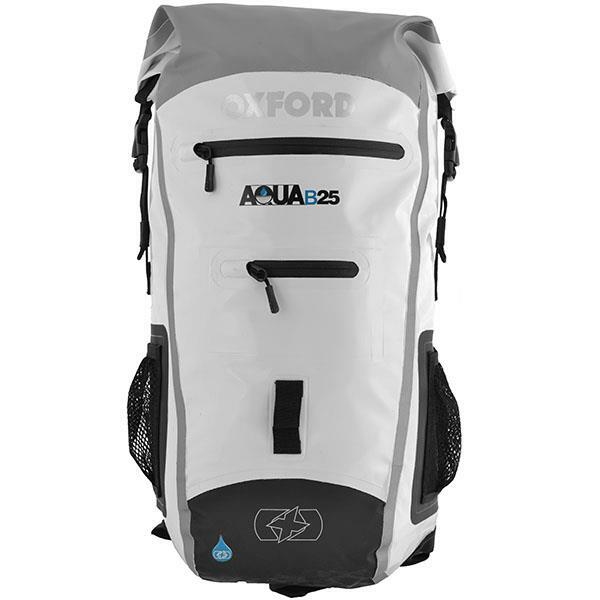 Additional features include a helmet carrier and three water-resistant outer pockets. 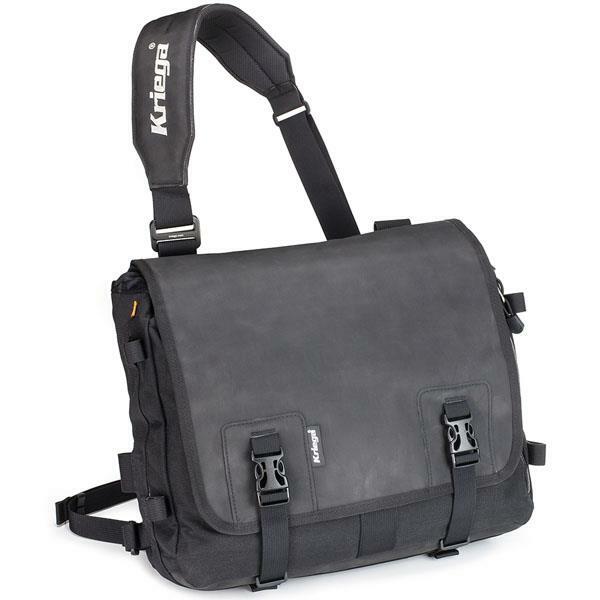 The 16-litre capacity means that you won’t be able to fit the kitchen sink into this messenger bag but it does offer a very stylish bag that is very on-trend with the current retro wave. The shoulder strap can be adjusted to fit either the left or right shoulder and the bag is also completely waterproof. It’s made from super-tough 1000D Cordura and Hypalon and also features an additional water-resistant side pocket to keep everyday essentials. If the 16-litre capacity might not be enough though, the bag also has the ability to fit up to two additional 5 litre drypacks too. Like the R30, the Urban messenger bag also comes with a mighty 10 year guarantee.